It comes with 32GB/ 128GB/ 256GB storage options. 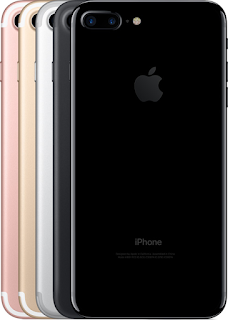 iPhone 7 sports a 12-megapixel primary camera and a 7-megapixel front shooter for selfies. 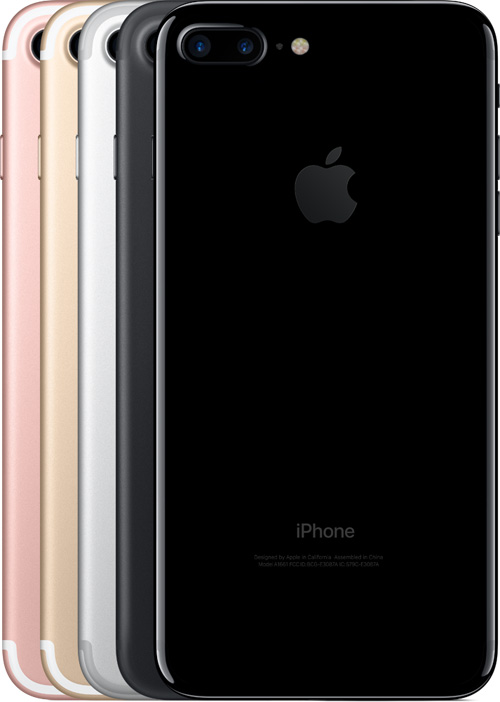 iPhone 7 is the very first water‑resistant iPhone.